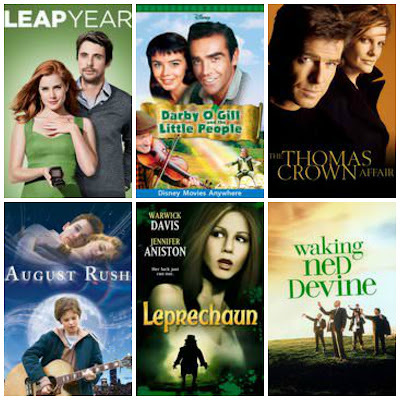 Head on over to VUDU and check out the Luck of the Irish Sale! They are offering up 50% off the rental or purchase of various digital movie titles. There are a 102 movies on sale!! Here are a few of the titles!